At CoxHealth, our Senior Health Centers are committed to senior care you can trust. We know that aging can bring different health concerns. 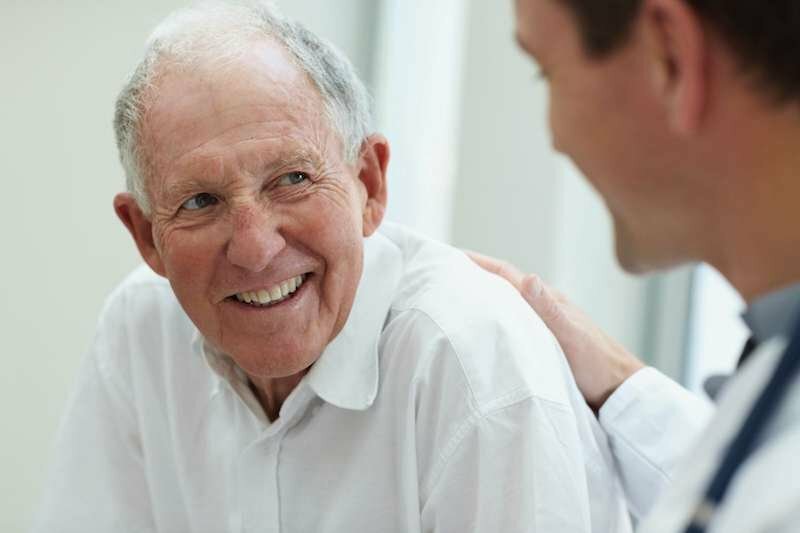 The physicians and staff at CoxHealth’s Senior Health Centers specialize in providing acute, chronic and preventative senior care to patients 65 and older. These full-service clinics are conveniently located in north and south Springfield, and offer a complete range of care to both healthy and frail older adults. As you age, your family often takes a more active role in your health and wellbeing. We recognize and appreciate this and invite your family to participate in your appointments. For an appointment or more information, call us today.